In line with its commitment to creating cleaner and healthier municipalities, Government will now be increasing rubbish pickups for kitchen waste. The first phase of the programme will begin within Nasinu Town boundary from Monday July 9, and run through to Friday daily. 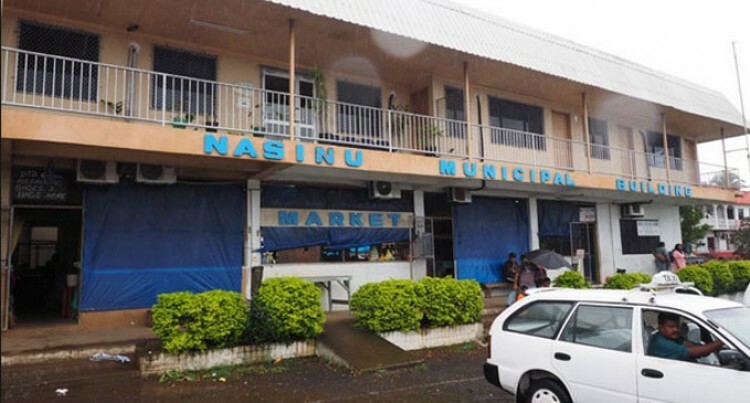 To ensure timely collection and avoid fines, ratepayers and residents in Nasinu must place all kitchen waste on the roadsides or cul-de-sacs before 9am each day. Residents and ratepayers are also advised that all refuse should be properly placed in garbage bags for collection. Any refuse not properly packed in bags/placed after collection time may incur a fine under the Litter Act 2008.